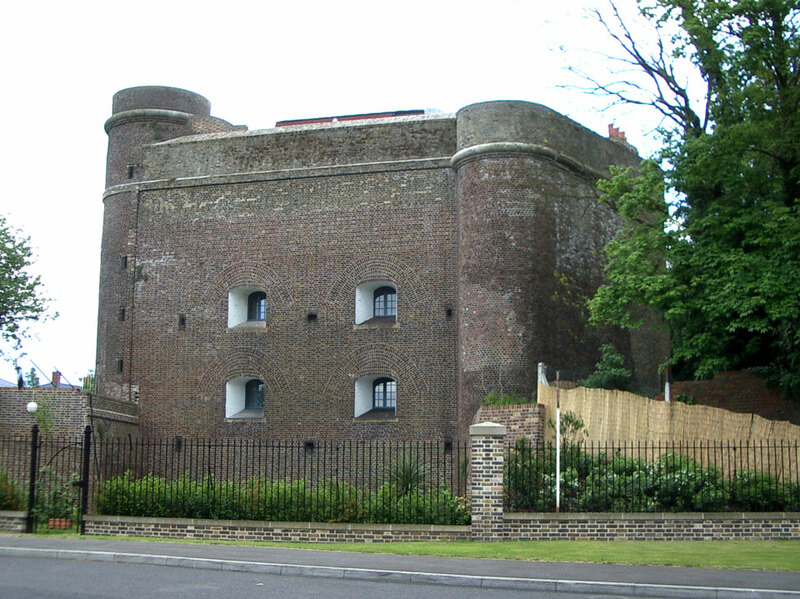 Fort Clarence was part of the defences protecting the southern approach to Chatham dockyard. 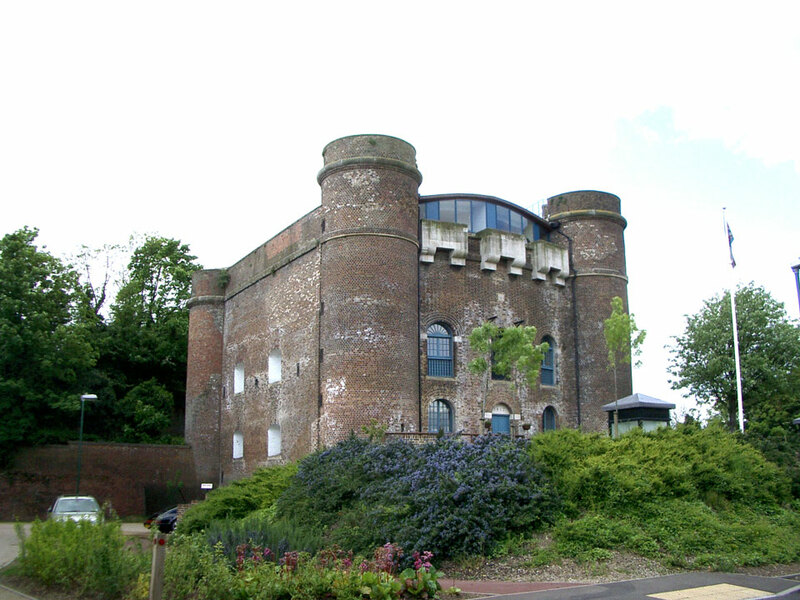 The fort was constructed between 1808 and 1812 with a large brick gun tower and a 2000 feet defensible ditch stretching to the River Medway. 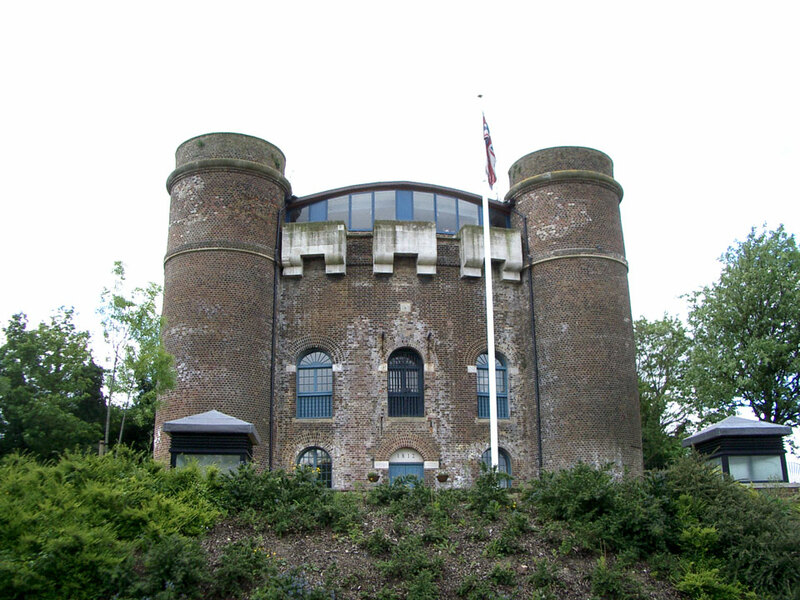 The gun tower was equipped with artillery on three floors. Most of the other buildings have been demolished, but the tower has now been converted to flats.